If you are engaged in something important, it’s really annoying to rush over to the phone just to attend any random call. And the corded phones even restrict the user from carrying it anywhere. 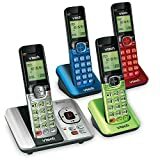 In order to eliminate these unwanted struggles, cordless phones are way more beneficial. Having facilities such as caller ID, call recording, call blocking etc, you are even relieved from the tangled cord hassles. Many other benefits are there but finding a true match is difficult. 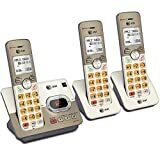 However, to educate the users about the cordless phones on sale, we have taken the best into account and prepared a list. Give it a read to know the advantages. Very few brands can compete with Panasonic in the cordless phone market. To start with, you get two handsets at the low price of one. It features an LCD screen which is backlit and very bright. So you can easily see whoever is calling you. Sometimes in a dark room, you don’t want to disturb whoever is taking rest by switching on the light. In those situations dialling a number can become a challenge. Panasonic has solved that problem by illuminating the keypad. As a matter of fact, it helps you to easily see all the numbers and buttons on your phone. Furthermore, the phone also has call blocking feature. Just enter the caller ID of those annoying telecallers and the phone will save it in its call block memory. This prevents any further calls from that number. Moreover, this phone also saves a lot on your energy bill and is good for the environment at the same time. So two good outcomes out of one amazing feature. When you are operating the phone while in close proximity to the base unit, it will also extend the life of your battery and use less power. Supports speed dialling function and has Call Waiting. Call blocking memory can support 30 numbers. Another great and innovative product from Panasonic which makes your life a lot easier. 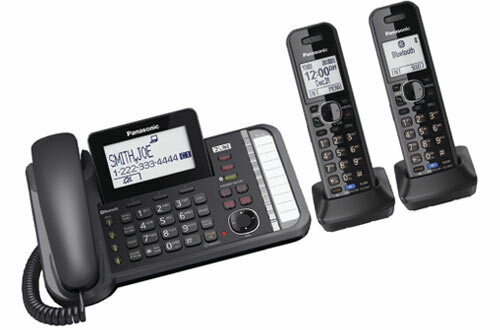 Communication becomes much smoother and mobile with this Bluetooth cordless phone from Panasonic. 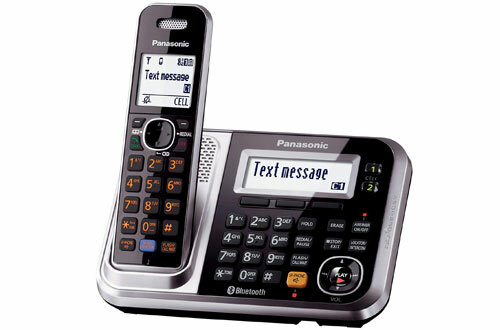 It has an exclusive feature from Panasonic, the Link2Cell. This feature allows you to connect two smartphones with phones. Now you can answer and receive calls via your smartphone within the Bluetooth range. Further, it also acts as an answering machine when you aren’t home and stores the voicemails for you to listen. With 18 minutes of voicemail support, you won’t be missing out on any important information from work or loved ones. This phone also comes with a base that has a USB port. So if your smartphone is running low on charge you can use this to charge your smartphone. You don’t need to miss your text messages either. 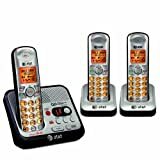 There is an alerting system in the cordless phone which informs you of any received texts. Have convenient features like Caller ID and Call Blocking service. The display is backlit and 1.8-inches wide. 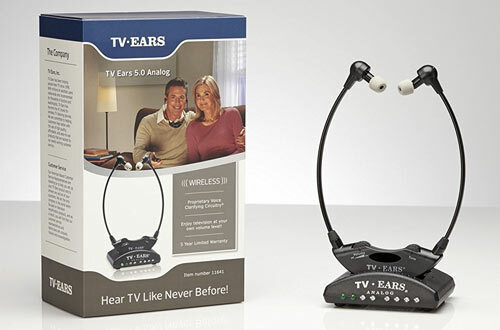 Has a noise reduction feature which lets you listen to the other person on the line very clearly. 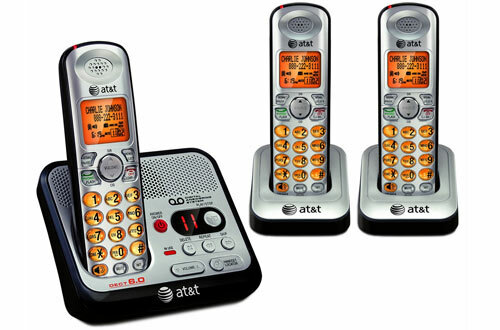 Using this AT&T cordless handset system is a breeze. Firstly, it has a big dial pad and a large enough display to show everything clearly. You also get high-tech transmission technology. 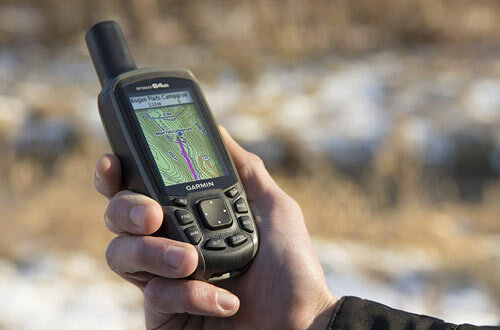 The DECt 6.0 which provides this phone high signal strength and good communication even in noisy conditions. Plus, in order to keep a track of everything, the wall-mounted cordless phone can clearly record the call for 14 minutes. Featuring the id of the individual through caller-id, it also has call waiting function. Extremely lightweight, at just around 2 pounds. Comes with 3 AAA batteries needed to power this phone. The keypad is lighted so that you can use it in dark. 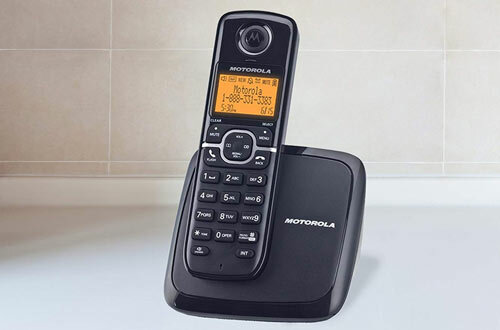 Motorola is always at the forefront of mobile technology and their cordless phone handset is also very impressive. On this phone, you get high customization with the 10 ringtones that you can select. You even get caller ID feature and get a log feature too. In fact, one can view up to 30 numbers which have called you. Thus, you can access anyone quickly to call back if necessary. Moreover, you aren’t just limited to one handset. One can simply extend their system to 5 handsets for your whole family to use. Besides having caller ID memory, it promises uninterrupted talktime up to 12 hours. To one’s surprise, it can run for 180 hours when on standby. However, the USP lies in its ability to connect to WiFi. Backlit display with four lines of information. NiMH batteries are used to power the set. Indeed have Eco-mode as well as Energy-star. On numbers from 1 to 9, you can set-up a speed dial to quickly call numbers that you often need. It also has an indicator which will inform you about all the voicemails that are collected throughout the time you were absent. 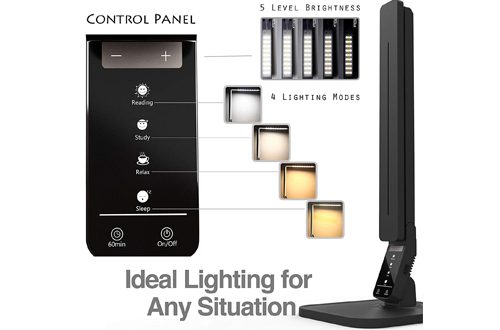 Coming with an answering system, the keypad is well-lit in order to eradicate hindrances in viewing during night time. Moreover, with this handset, you can quickly redial the last 10 numbers that you have answered or dialled. Apart from call screening and message time stamp, you also have the benefit of 4-minutes recording time. The fonts are pretty large and have an easy-to-read screen. 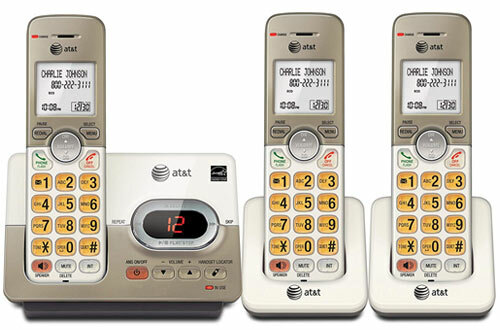 This phone set from AT&T is really remarkable since it absolutely doesn’t allow any robocalls to go through. Any unknown numbers are played a screening message and have to press a number to confirm that they are human. So you won’t have to waste any time answering robocalls. Promising HD-quality audios, it comes with an equalizer in order to personalize the audio. 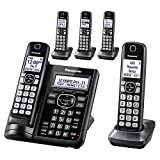 The expandable cordless phone has the capacity to get past 50 names as well as numbers from the caller ID section. Has a huge range which means you don’t have to constantly keep yourself in check to not lose the signal. You can certainly block 1000 numbers with just a touch of a button. It is also capable of announcing the Caller ID. Thus, you can choose to answer, block or send it to the answering machine. DECT 6.0 Digital technology that is embedded into this handset lets you have a clearer and crisp conversation with the person on the line. This technology also doesn’t allow interferences to occur with your other wireless devices like WiFi routers. 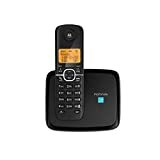 So nothing gets in the way of your calls or your internet connection. Furthermore, it also supports call waiting feature which means you won’t miss any appointments or emergency calls while conversing. 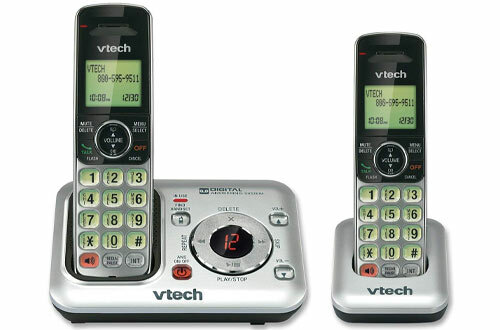 Allows handset speakerphones, the display, as well as keypad, both are backlit. Has an answering machine which attends to calls in your absence. Weighs just over a pound. 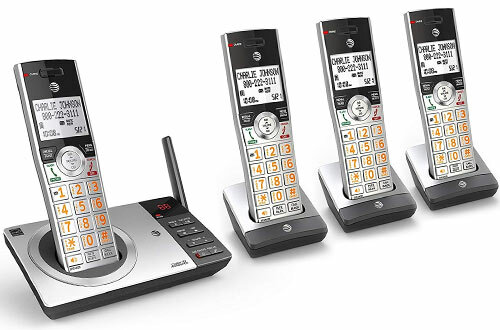 Comes with two handsets so that you can separate your personal and work calls. 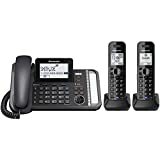 If you want to you can easily set these handsets on the wall to save desk-space. 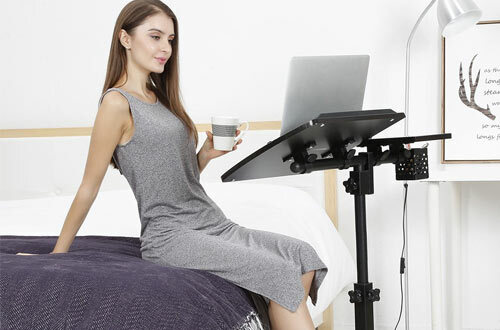 It comes with a wall-mount bracket so that you don’t have to bear extra expense on that. In fact, it has support for three languages that include French, English and Spanish. Thus most people can use it in North America. Moreover, it is easily mountable with the help of wall-mount brackets. 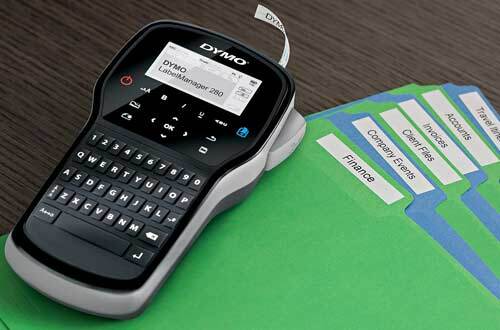 Having a phonebook that can certainly save up to 50 names, you can expand and add 5 handsets. 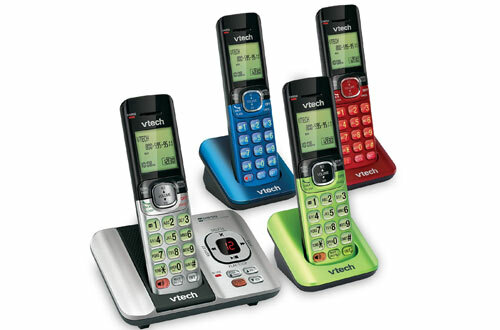 At around 3 pounds this handset system is very light and won’t result in hand fatigue even after hours of use. Powered by 2 AAA batteries. You get a total of 4 handsets at an affordable price. 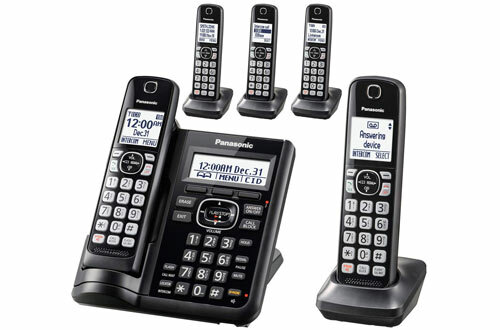 The DECT 6.0 Plus technology is what sets this Panasonic cordless phone system apart from the rest. It gives you unparalleled range throughout the house and much more clear and smooth transmission. Due to the two handset design, you can get two lines for both floors of your house. As a matter of fact, you don’t need to run around or climb the stairs just to answer a call. But the most amazing feature is probably its extension capabilities. 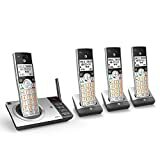 If you run an office you know the importance of having an interconnected communication system. So, if you want to expand your handsets in the future you can easily do so since it is expandable up to 12 handsets. Another underrated feature of the DECT 6.0 Plus is its high signal strength. Nowadays, offices and homes are packed with routers, repeaters and more pieces of technology that can easily interfere with the signal. You won’t face such problems with this handset since it provides you with clearer audio and works without interruptions. Block up to 250 annoying numbers from telemarketers or other people. Have superior quality speakers so that you can attend your conference calls hands-free. Connect the phone to PC with USB so that you can make calls to your contacts on Outlook account. 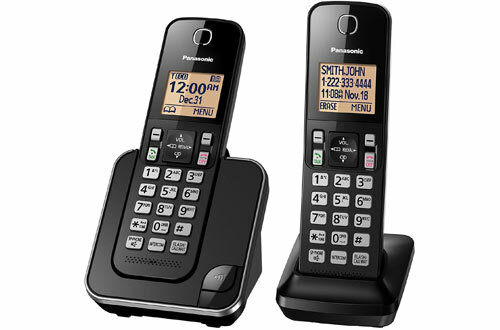 Probably one of the most flagship handsets from Panasonic, these cordless phones bring convenience to a whole new level. While some offers a call blocking feature, you can’t block every number as easily and quickly compared to this phone. On each handset, you will get a dedicated call block button. So it doesn’t matter if you are talking to a telecaller or disconnected from the call. Just press the button. And the number would be stored in one slot out of the 250 available for your block list. With the talking caller ID feature, you can listen to the caller ID and decide if it deserves immediate attention. This is possible due to the advanced text to speech technology inside the handset. It can even read out the texts you receive. With support for both English and Spanish, no one will have problems understanding the speech. 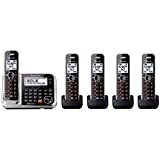 Voice Paging enables you to make announcements throughout the whole house via all the 5 handsets. Great battery life which gives you around 12 hours of talktime. The battery icon on the display informs you of the battery level so that you can charge it before running out of juice. Communicate without bearing many hassles. 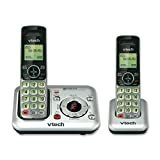 Buy a cordless phone for increasing convenience and experiencing a clear conversation.